I Think, Therefore I blog: Birth control & 96 children! Birth control & 96 children! 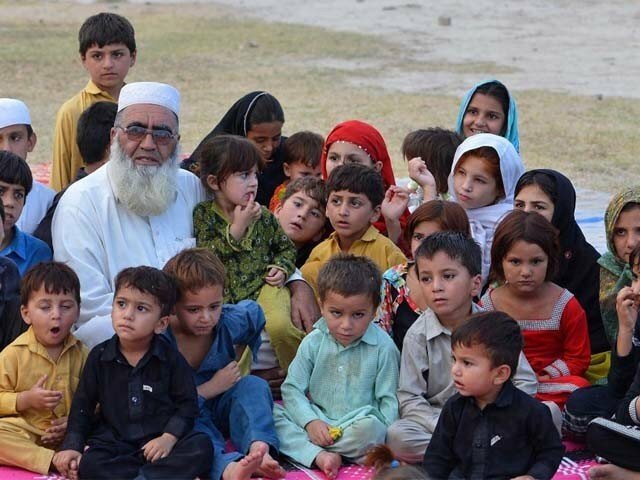 When I read about Gulzar Khan, Mastan Khan Wazir and Jan Mohammed, the three Pakistanis that fathered 96 children, I was reminded of a man in our neighbourhood who had 17 children (from one wife) in the 1960s. I told him that Jews today number only 10 million (there are a 100 Muslims for every Jew on the planet), yet they are the ones who rule over the rest of the world. How was I supposed to respond to that? Although our average virtually illiterate clerics oppose birth control strenuously, there are scholars who say that it is not prohibited. But as long as our people continue to believe what their local clerics say, there is no hope for the country. Our masses will go on believing that limiting the number of their children will get them consigned to hell. The population will double within a few years and the country will descend into chaos, with millions dying of starvation. Is this really the real reason why these men with primitive mindsets want so many children? Is it truly because they fear their wives will become promiscuous and immoral if they are not kept busy with taking care of their countless children? He wasn’t convinced, married again, and fathered five more girls before giving up. During the floods a few years back, those who were looking after the displaced families noticed that most of the women didn’t even know how many children they had. “I think I have 15 or 16, or maybe 17,” most of them said. These desperately poor people don’t have TV sets or any other forms of entertainment, and cannot afford to pay for other entertainment activities either, so indulging in reproduction is the only fun they have. However, my three maids who live in the city and have a TV set at home, they too have seven or more children. The poor women commute for two hours daily, work eight to 10 hours, then submit to their husbands’ demands and get pregnant every two years. They earn barely enough to feed themselves and their existing children, yet they cannot see that having more children will make them even poorer. Sending their children to schools is out of the question, so the male children are either given away to madrassas or they indulge in criminal activities. The girls of course are married off to the highest bidder as soon as they are old enough to bear children (around the age of 11 or even earlier). 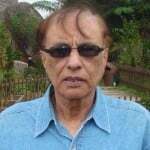 But the most intriguing thing is that the father with 36 children from three wives, Gulzar Khan, wishes he had more time for leisure and making love to his wives. Here is a man who forces each of his wives to have more than 12 children and then talks of making love to them; because his wives have not endured enough already. The most serious issue which Pakistan faces today is that of overpopulation. Even though we have 200 million men and women in the country, and increasing exponentially, the authorities are reluctant to address the issue, perhaps because they are afraid of the religious lobby. If our population continues to rise at the current rate, it won’t be long before we run out of water, and most of our food will have to be imported. All I can say is that I’m glad none of my friends think it’s odd for a man to have only two or three kids.